In the other 13 contests they played, Stanford averaged 40.2 points per game. Their lowest scoring total (other than against NU) was 30 points. To say this data point is an outlier is an understatement. Other than one play where McCaffrey broke off for 27 yards, the ‘Cats dominated Stanford’s run game, holding them to a measly 85 yards on the ground for the game. McCaffrey averaged 150.2 yards per game against teams not named Northwestern. Nothing spectacular here. Northwestern got the job done against the lone FCS opponent on its schedule. The highlight was a 71 yard pick-6 by Matt Harris in the 3rd quarter. Northwestern managed just 57 yards of offense in the first half, and it looked as though our only opportunity to score a touchdown would be a defensive touchdown. However, the first Wildcat touchdown actually came from the 3rd phase in the form of a 97 yard kickoff return by Solomon Vault (oh, and of course the PAT was blocked). Other than a Warren Long 55 yard TD run, the offense looked totally incompetent for the entirety of the game. This game was freaking awesome. Our offense wasn’t stellar, but it wasn’t painful to watch either. Clayton got robbed on an overturned TD pass and we held a B1G offense (albeit a bad one) to zero points and 193 yards. Needless to say, spirits were pretty high after this one. Boy this was brutal. The game was over before the first play from scrimmage, after Jehu Chesson returned the opening kickoff for a touchdown. NU blew it’s only chance to score by missing a 42 yard FG attempt. Michigan outplayed and outcoached us, and it broke my heart, just as Week 6 has done many times in the past. Well, at least we scored in this one. Despite the awful scoreline, this one wasn’t a total blowout until sometime in the second half (it was 16 -10 at half). The offense just couldn’t get anything going and our defense ran out of gas after being on the field for way too long for a second week in a row. This game had a number of ups (Nick VanHoose pick-6, Clayton Thorson 68 run which set up a TD) as well as some downs (Safety on the first play of a drive, a lot of punts) but the ‘Cats came out with a W.
What a terrible game to watch. After a flurry of offense in the second quarter which lead to three touchdowns, a 13 point lead, and of course a missed XP, the game seemed all but over. That was, until we didn’t score again until there were 8 seconds left in the game. The missed XP almost cost NU the game, but Jack Mitchell was able to redeem himself with a 35 yard FG. Nothing to see here. Zach Oliver saw some action as the ‘Cats managed to eek past the worst team in the B1G. In what was one of the wildest and weirdest endings to a football game, Northwestern managed to somehow come out on top. I’ve never felt so strange and disappointed after a win. Wisconsin had a game tying TD overturned twice, then there was a sack which appeared to end the game, then there was a spike, then a long pause while the refs figured everything out, then Wisconsin’s backup QB came in to finally lose the game for them. Our defense was spectacular as always, however. A few highlights here and there, but again, nothing special beating a team that was pretty darn bad. Roger got kicked out of the game, however (unjustly I might add). Embarrassing. That’s all I’ll say. Mick McCall needs to figure out how to get this offense moving this year. All in all, a pretty wild and exciting season despite the fact that our offense was generally unbearable to watch. Our defense on the other hand was unreal, and I can’t wait to see what they can do in 2016. Look for more content as the ‘Cats wrap up camp and the season rapidly approaches! Go ‘Cats! Lots of things to say here. First off – I find it a little odd that Fitz decided to announce a starter before 9/4. Fitzy loves his little “competitive advantage” tactics by forcing coaches to scout multiple players and have multiple game plans. He also is almost obnoxiously reserved about disclosing information about the team (such as listing injuries as “lower body injuries” or this whole fiasco). The fact that he gives Stanford a clearer picture of what the offense will look like (honestly not all that clear regardless) seems out of place. Is he going to trot Snacks Oliver or Matt Alviti on the field for some strange two QB system? Only time will tell. Next – this is exciting. He seems to be the future of program and came in highly touted. Roger was quick to point out that he was the #2 recruit in the state of Illinois and the #6 ranked dual threat QB nationally. He definitely seems to have the highest upside and fits the mold of QBs who were successful under Mick McCall. Finally – what does this mean in terms of our strength at the QB position? He beat out two options who didn’t seem especially strong. Can we expect a return to the good ole days of Persa and Kafka or will we struggle again like we did in years past? My instinct is that he will struggle in year one but this could be a great learning year and a sign of good things to come. Will Roger make it out unscathed? As you may have already heard, the fifth case of Ebola has been diagnosed in the US, this time in New York City. Our fellow Warrior, Roger will be traveling to this very city this weekend (as good ‘Cats fans only plan vacations during bye weeks) and could be putting the Warrior population at large at risk of contracting this deadly virus. We are alerting you to this fact so that we can be as upfront about this matter, and also to ensure you that Roger Rankin and the West Lot Warriors will be taking every possible precaution to ensure no members are not at risk. First and foremost, Roger will be constantly monitoring his condition upon his return to Chicago by checking his temperature twice daily and inspecting his stool. He will also ensure that Trent, our fellow Warrior, does not accidentally drink out of his morning glass of orange juice. 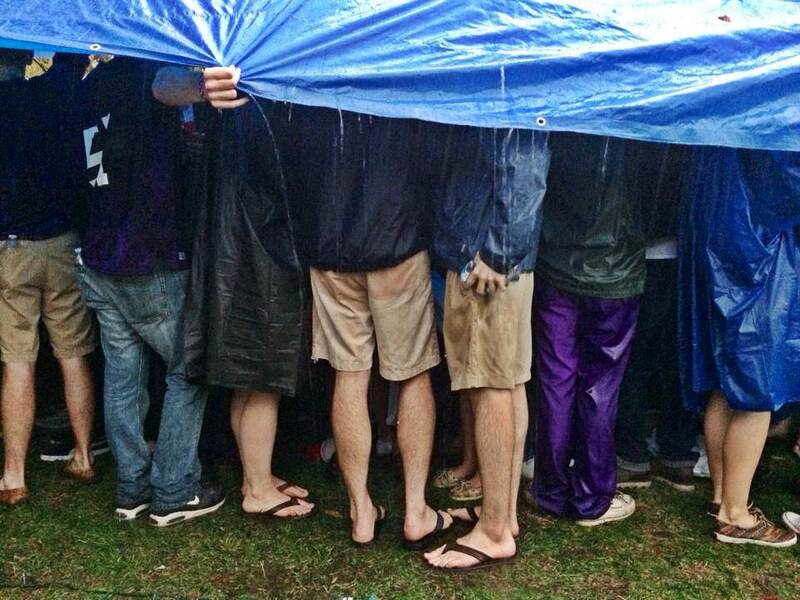 Game day precautions will also be in order. 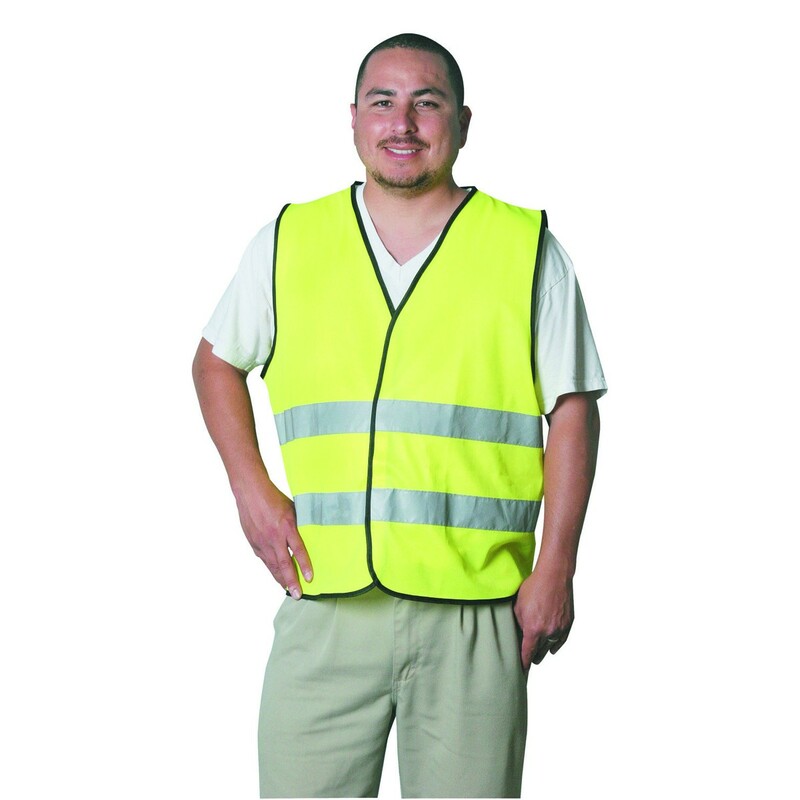 Roger will be wearing a bright yellow vest to remind everyone to maintain a safe distance. Roger will also not be enjoying his favorite spirit, Fireball. As this is the most popular liquor consumed at our tailgates, we do not want their to be any chance of others drinking from the same bottle as Roger. 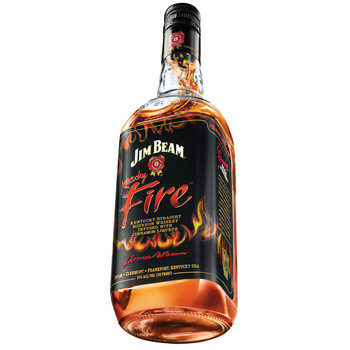 He will be limited to drinking Jim Beam’s knock-off of Fireball, Jim Beam Fire. 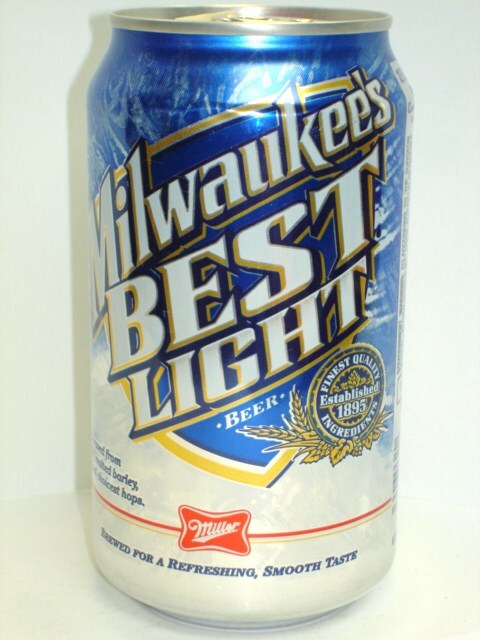 Again, please do not drink this, as it may be contaminated. As always, we will also have our resident doctor, Dr. Roche, on hand as well. We hope you feel comfort by the steps and precautions the West Lot Warriors are taking to protect our population at large. If you have any questions or concerns, please feel free to email westlotwarriors@gmail.com or comment below. Go ‘Cats! 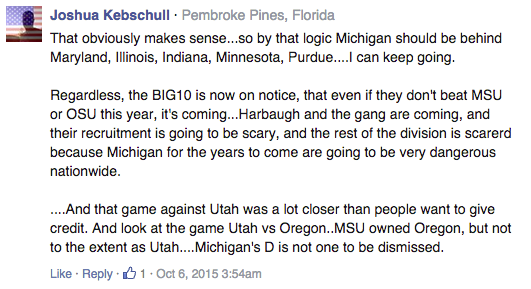 Tim Beckman is certainly aroused by the prospect of college football returning. Here he is pictured a few days ago at practice. Hopefully he isn’t being too hard on his players during fall camp. Sure, its not what you hoped you’d see. To be honest, 80% chance of rain with PM T-Storms might actually be the worst possible forecast I could have imagined. On the bright side, were still 10 days out and a lot could change. Weathermen, with the exceptions of Tom Skilling and Brant Miller (gotta rep the NBC 5 Chicago fam here), are usually always wrong anyway. Also, a football game that has a high of 76 is always a win in my book. 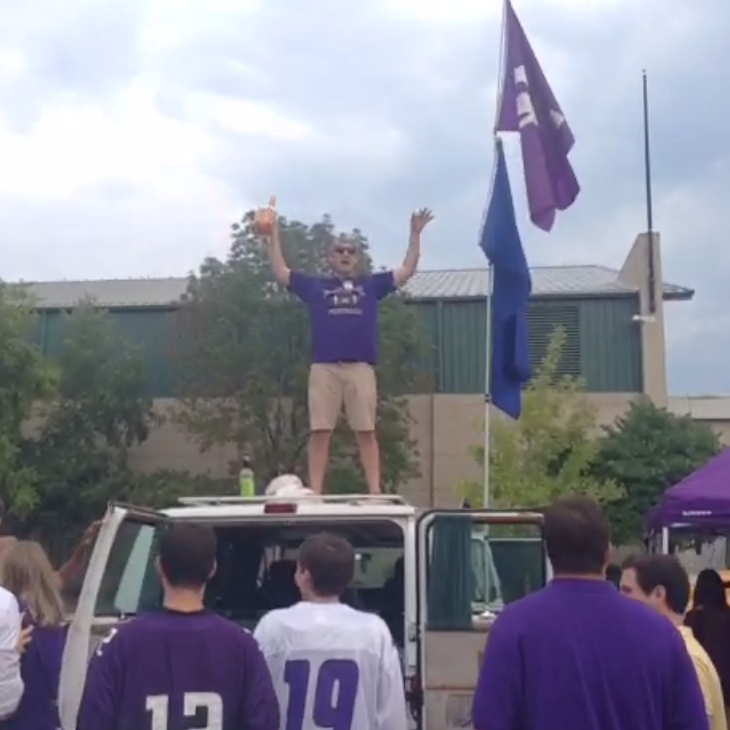 Everyone dreams of the day that the ‘Cats will once again take the Purple to Pasadena. With expectations higher than ever this season, and Kain Colter proclaiming that “it’s time to get to the Rose Bowl,” some might believe this year could be the year [knocks on wood]. 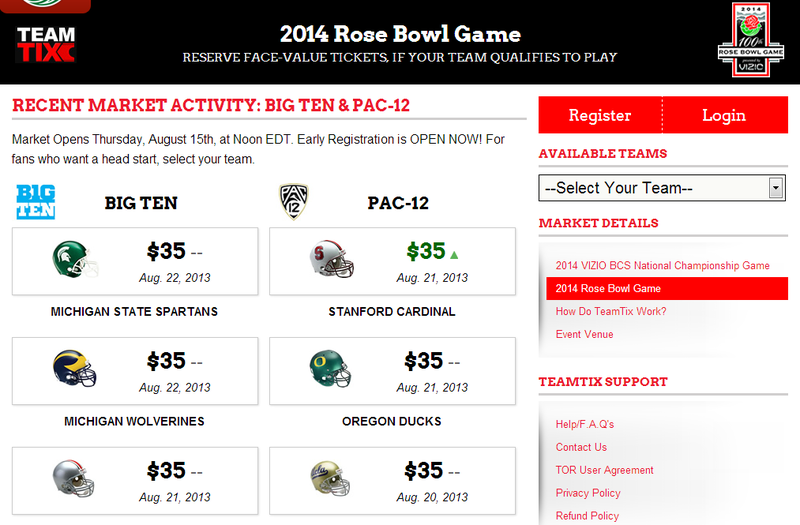 The question is would you be willing to wager $20 to guarantee a face-value ticket to the Rose Bowl? Well apparently some ‘Cats fans already have, as the website teamtix.com shows activity in the Rose Bowl “futures” market as of August 20th. How it works, is you very similar to the options market in stock exchanges. You are paying a premium for the option (except in this case it is an obligation) to purchase a ticket at a set price ($150) should the team you select reach the Rose Bowl. The price of this “option” is market driven, meaning the more people that bet of a given team, the higher the price to get in on the fun. Not much to anyone’s surprise, Ohio State, Nebraska, Michigan, and Michigan St. lead the charge at $35 a pop. Northwestern and Wisconsin are the only other teams with any activity yet, and both “options” are starting at $20. On the Pac 12 side, Stanford, Oregon, and UCLA garner the heaviest fee at $35. I must say, I’m very tempted to toss in $40 for the chance at 2 tickets. In the event the ‘Cats make it, the price I’d pay for a ticket would be astronomical. Maybe it’s the engineer in me, but I think its a wise move if you look at the expected value. If you’re feeling optimistic, here is the place to purchase a chance at face value Rose Bowl tickets. UPDATE: I caved and bought one. Cross your fingers!